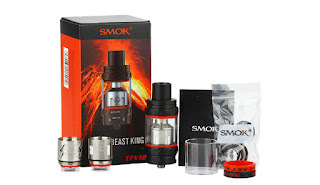 Before SMOK TFV12 Tank, I remember that before we had introduced another product from SMOK, TFV8 series Tank. 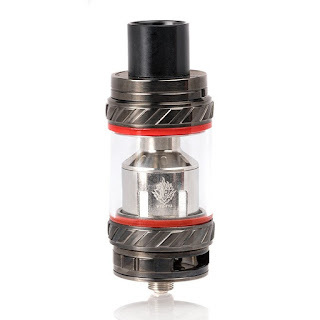 When we talked about the TFV8 series Tank, we have been talking about a word, cloud beast. 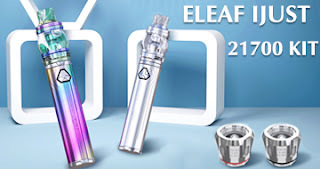 Then this time the TFV12 Tank will give us any surprises? 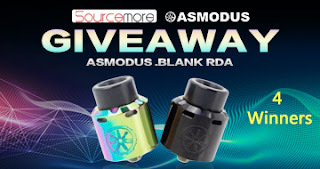 Is SMOK TFV12 Tank your choice? 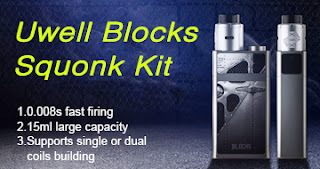 Yes, we are looking for a synonym for SMOK TFV12 Tank. It is not cloud beast but CLOUD BEAST KING! 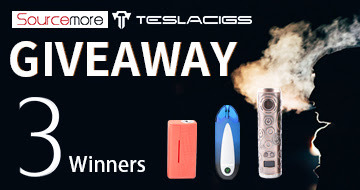 How powerful is it so that SMOK gives it such a powerful name? SMOK TFV12 Tank has 6ml of e-liquids storage capacity, and it is 510 thread design, so it can be compatible with many vape mods on the market. The core of a Tank is the atomizer coil from Tank, which is like a car engine. The more powerful the engine, the higher the performance of the car. The TFV12 Tank's atomizer coil is just like this, it can support maximum 350W output from the mod, which is really crazy. 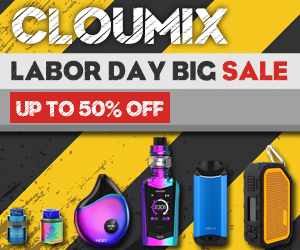 And it can also be used with the SMOK V12 series of atomizer coils, and these atomizer coils will bring you an unprecedented vaping experience. 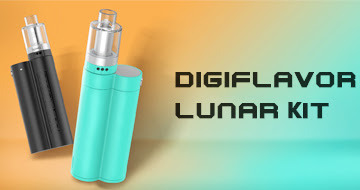 Can you imagine how a large amount of vapor can be produced with a high-power MOD and TFV12 Tank? ! If you use it, I think you have to worry about whether you will be submerged in vapor. Finally SMOK TFV12 Tank reminds me of a song harder, better, faster, stronger of daft punk.